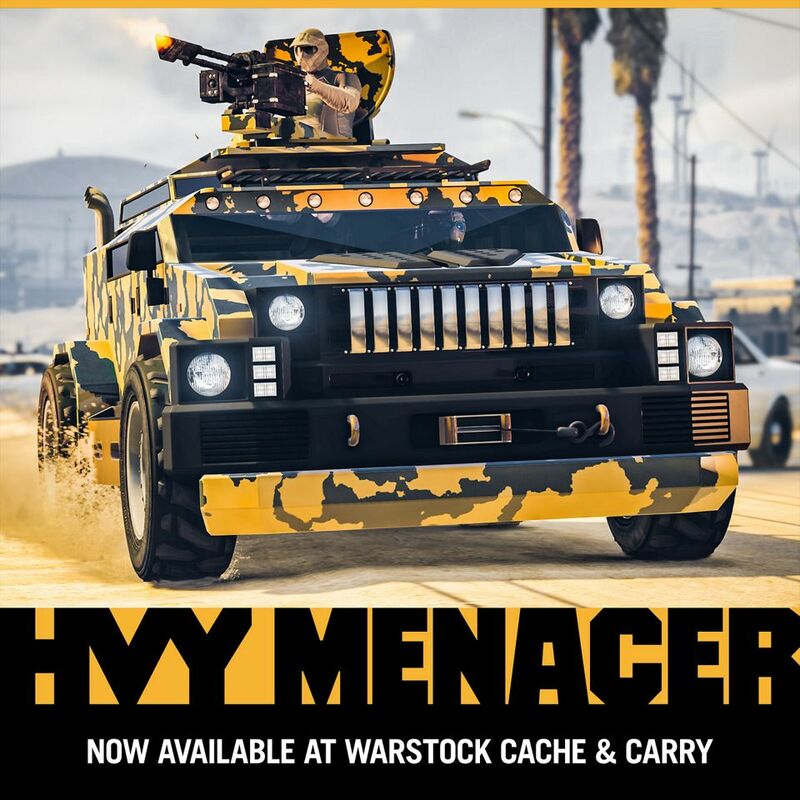 HVY Menacer became available for purchase at Warstock Cache & Carry from GTA$1,775,000. If you log in to GTA Online through September 3rd, you will get the Blue Tartan & Orange Shade Camo Liveries for this car. P-45 Nokota — 30% off. Also, double payouts in Hunting Pack (Remix) were prolonged through September 3rd.